At West View, we take the Great Commission very seriously. Through giving to, partnering with and sending out missionaries and missions organizations, we hope to impact the world with the gospel of Jesus Christ. The Missions Team at West View Baptist Church oversees our missions efforts as a church body. 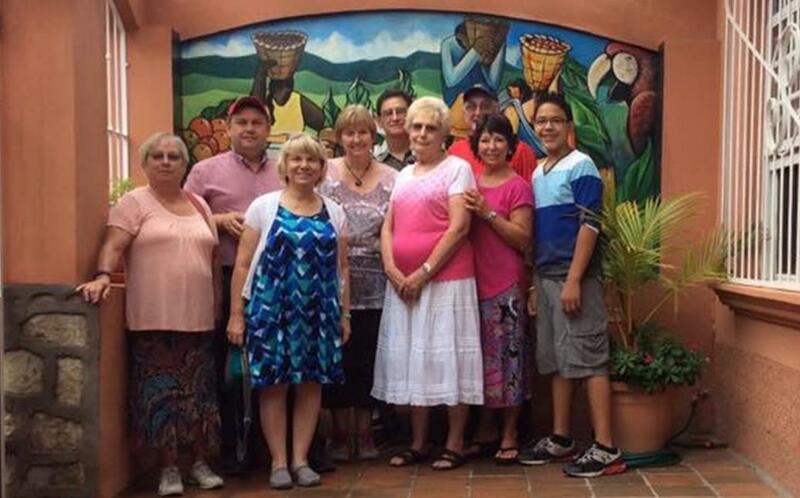 We are currently partnering in North American missions with the Collinsville Community Church in Collinsville, IL, and in International missions with Casita Copán and other local ministries in Copán Ruinas, Honduras. We take seriously the message of Acts 1:8 and desire to actively participate in spreading the Gospel in our community, our state, our nation, and our world.